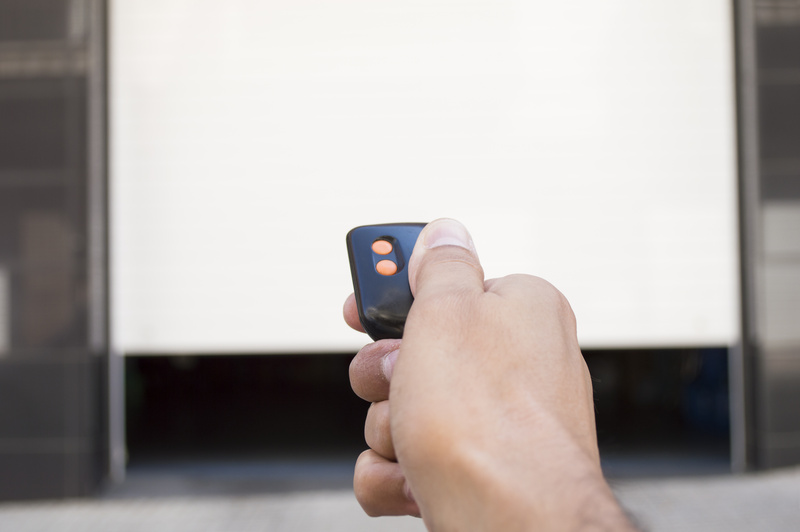 There are some garage door issues that a quick battery swap or a simple cleaning will resolve. However, when these do-it-yourself solutions do not work, there is usually something more serious going on, and in that case you should call a professional for proper garage door repairs. As a general rule of thumb, cleaning, battery replacement, and occasional lubrication are all totally safe to do yourself. In fact, we recommend it! Funny as it may sound, many forget to check the transmitter batteries. Yes, the transmitter requires power to function! Also helpful to note: if one battery runs out, you should probably just go ahead and replace the other one while you’re at it, since it will most likely go out shortly as well. If the photo eye is indeed just dirty, you can clean it yourself. However, if a quick clean does not fix the problem, then what is wrong is that your photo eye is probably out of alignment. For any photo eye issues that a quick clean does not fix, call a professional. An improperly working photo eye can be very dangerous and it’s not worth the risk of doing it wrong and having the garage door close on you or a loved one! Certain garage door repairs are very dangerous and are better left to experienced professionals. 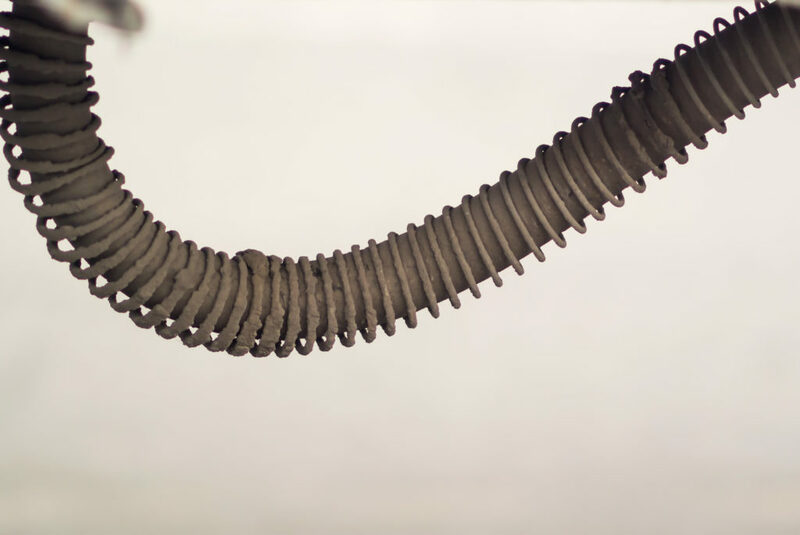 Worn-out torsion springs are the most common culprit for garage door opening problems. (They have a limited lifespan and will break after about 10,000 uses.) Repairing garage door torsion springs is very dangerous. Risks involved include having the garage door crash down on you, your pet, or your car, or even a family member. If at any point you fail to use the right tools or do not follow safety procedures to the letter, you stand risk of losing a hand or entire limb; you could also end up seriously damaging your own property. If you are not quite sure exactly what is wrong, but just know that your garage door won’t open, you can check out our specific garage door troubleshooting article. Whatever your issue may be, Ponderosa Garage Doors is happy to help! We are proud to serve the community of Camas, WA as well as the greater Portland, OR metro area. Get in touch with us for a free inspection and estimate today!